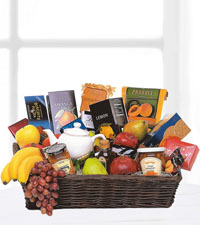 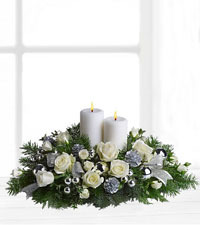 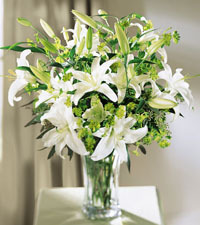 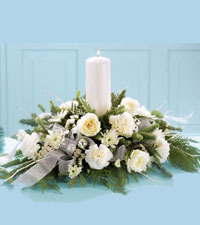 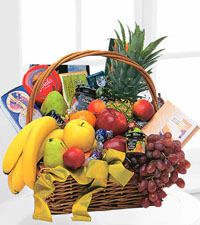 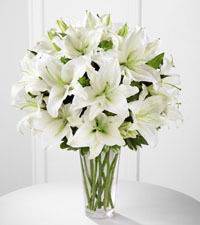 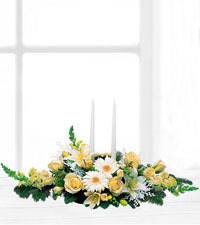 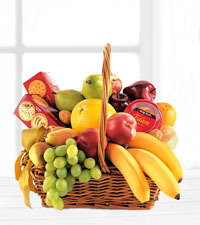 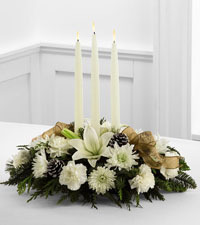 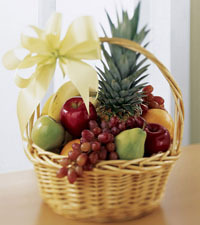 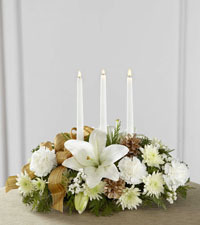 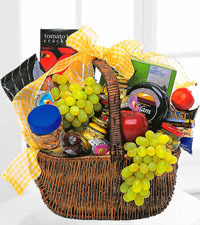 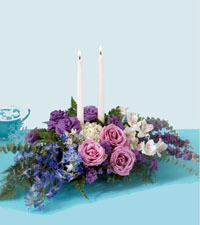 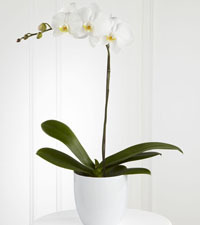 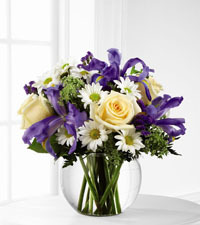 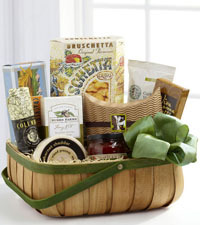 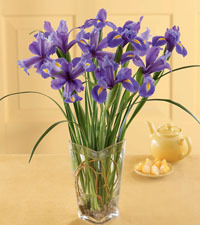 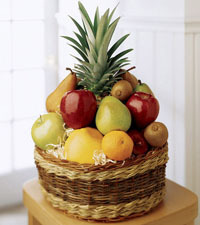 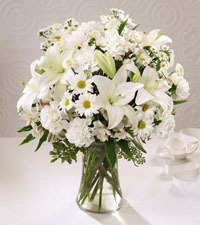 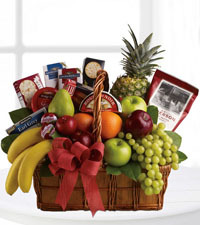 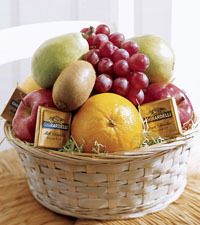 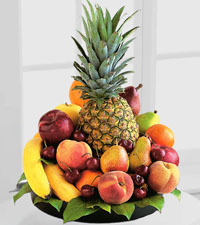 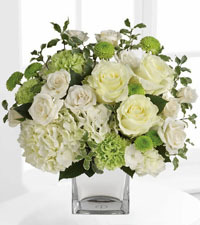 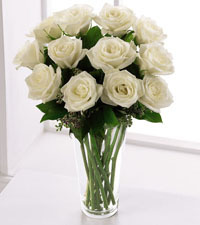 The festival of lights is upon us - why not choose flowers from Canadian Flower Delivery to reflect this special time. 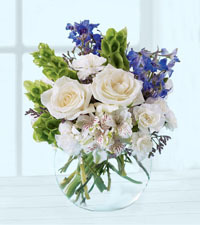 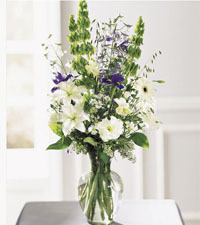 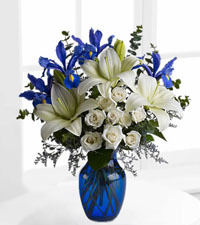 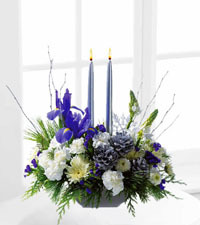 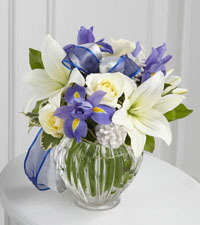 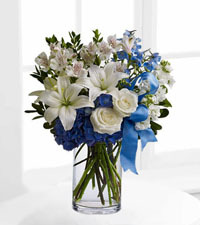 The traditional colours of blue and white are often used in floral arrangements designed for Hanukkah. 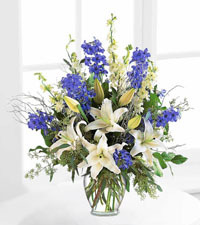 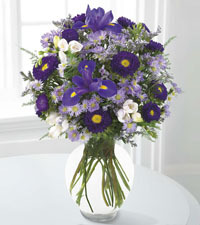 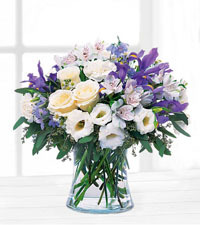 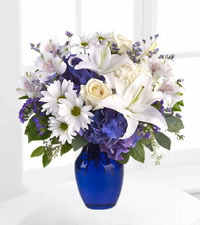 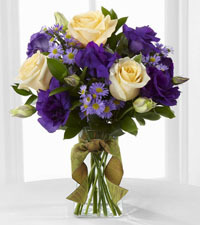 Blue coloured flowers are so rare and elegant; they create a deep, rich almost royal ambiance to any room. 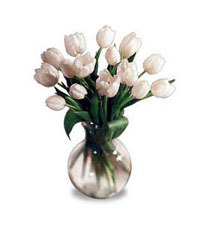 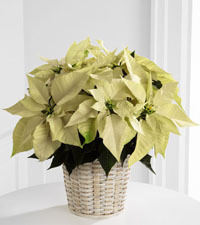 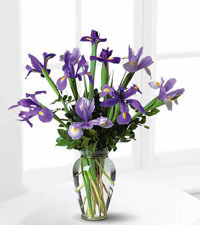 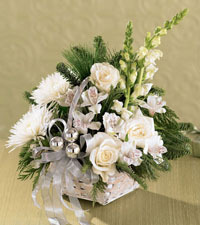 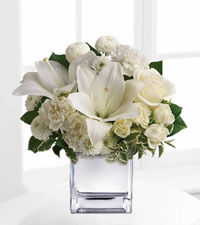 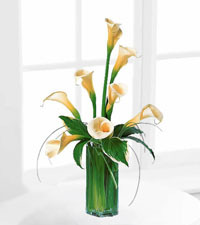 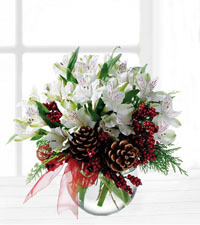 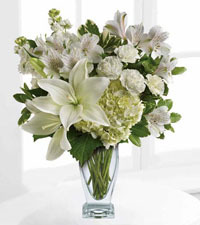 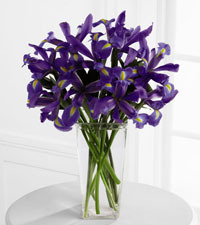 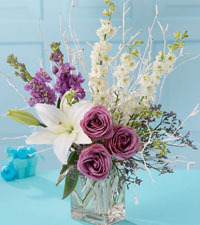 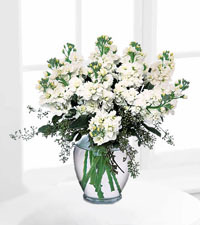 These beautiful flowers are the perfect addition to any home during these wonderful holiday celebrations.